The first year with your baby is all about milestones and memories. 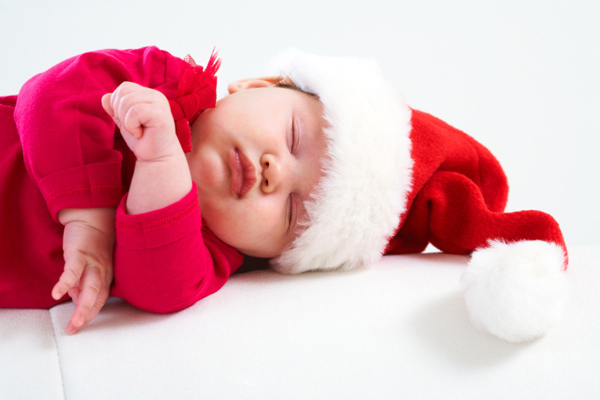 Your baby’s first Christmas is one of the most special times of all. If you are looking for some adorable traditions to start with your baby, then have a peek at this list. There are plenty of ways to do this. You can use a footprint or handprint craft set, you can personalise a bauble with an image of your little one inside or you can even make your own from scratch. Send it to everyone you know: ensure you are wearing matching outfits and hats. Bonus points if you can manage to get pets in the picture (with hats) as well. 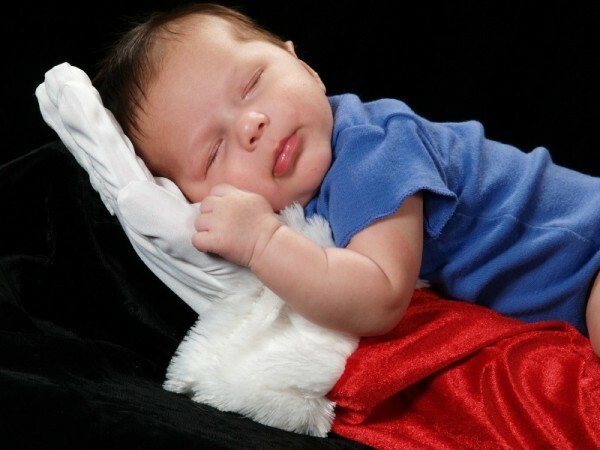 You know the ones – reindeer onesies, elf coveralls and matching Santa hats, booties and stockings. Babies DO look cute dressed up as elves. Don’t let anyone tell you otherwise. We’ll be honest: babies don’t often look like they’re enjoying this one much. There’s a high chance that you’ll have to sit on Santa’s knee as well. But it’s a rite of passage, and it’s always fun to look back on photos with Santa over the years and compare just how much people (and fashions) have changed. This could be a special bracelet, a spoon or a photo frame that reminds you of this time. A silver bracelet engraved with your little one’s name is always a great Christmas gift idea because you can capture just how teeny tiny that wrist was for years to come. 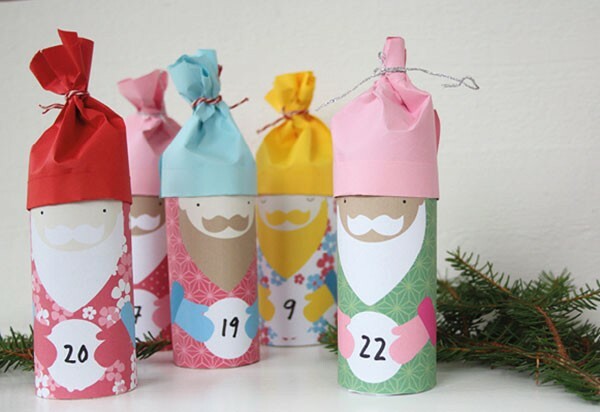 Chocolate Advent calendars probably aren’t the best at this age (unless you need an excuse to eat the chocolate yourself), but why not create your own special type of Advent calendar? This is a beautiful Christmas tradition that can be continued year after year. You could select and wrap 25 special little presents or books, or simply include a part of the Christmas story for each day, perhaps along with an activity your family will do together. 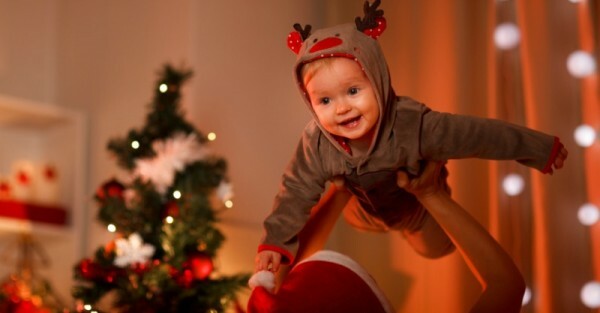 Enjoy this special time with your little one and make sure you take lots of pictures!